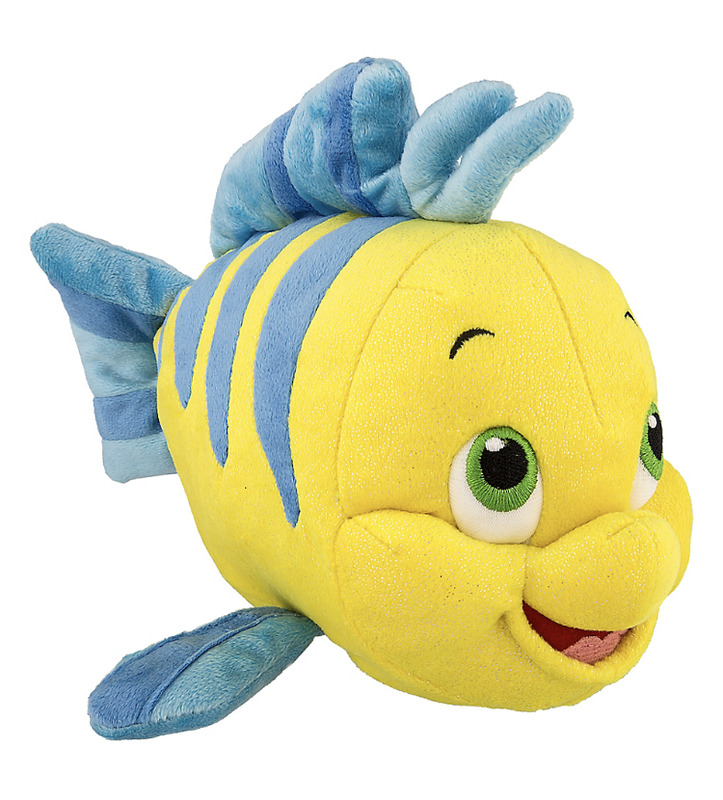 Ariel's plush friend Flounder is a real softie. Our undersea impresario is ready to be a mirthful mentor to your own little mermaid. Disney Plush - Minnie Mouse - Pink - 15"
Disney Plush - Pixar's UP - Dug with Cone - 10"